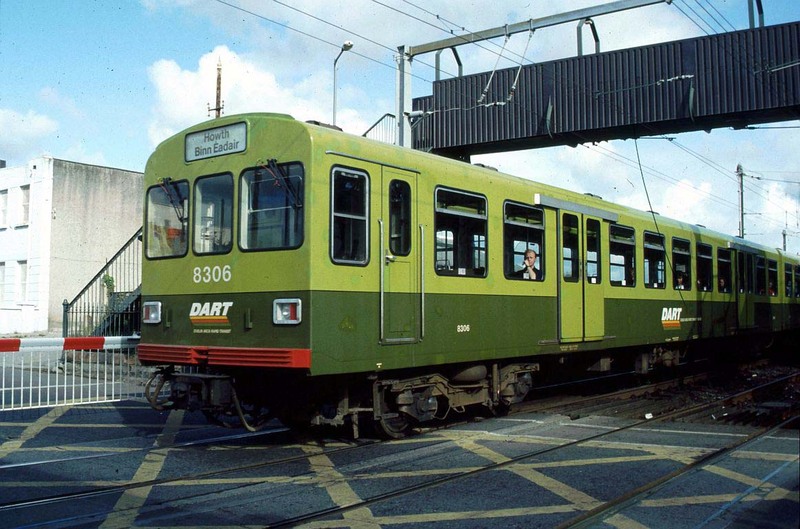 Passengers on the DART service between Bray and Greystones have been left stranded after an over head line fault. It is understood passengers have been stuck on the train for almost three hours. Iarnrod Eireann have said they are sending a commuter train to the site to transfer passengers. Passengers were transferred to a diesel and taken to Bray station at 12.30 am. It is not known at this time if services will be running in the morning.